Megan Follows (Anne) read an abridged version of Anne of Green Gables, Anne of Avonlea, and Anne of the Island. Megan does an excellent job reading them, and I wish that she would have read all eight book. 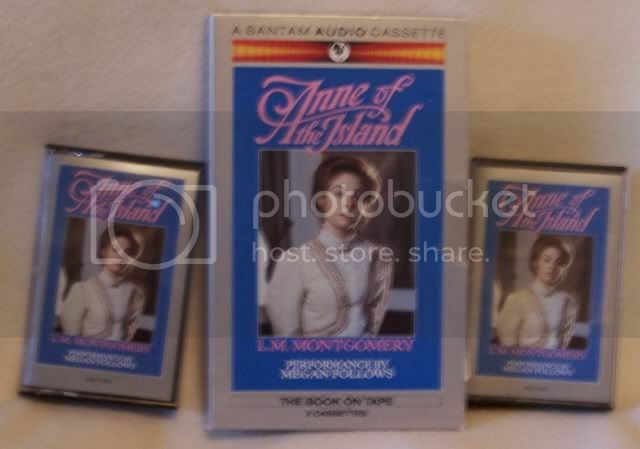 The audio-books are a lot of fun to listen to and are a great addition to an Anne-addicts collection. They aren't easy to find, but can probably be found on Amazon.com and eBay.com . 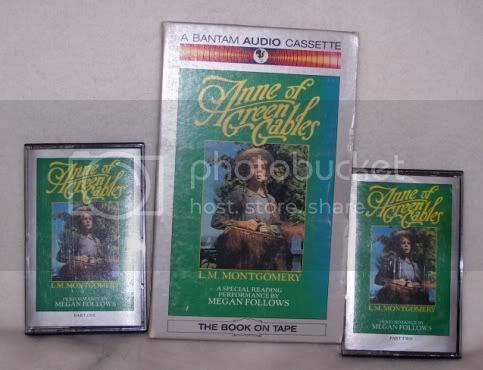 There have been unabridged Anne books that have been read by someone other than Megan Follows. I have never listened to any of them.